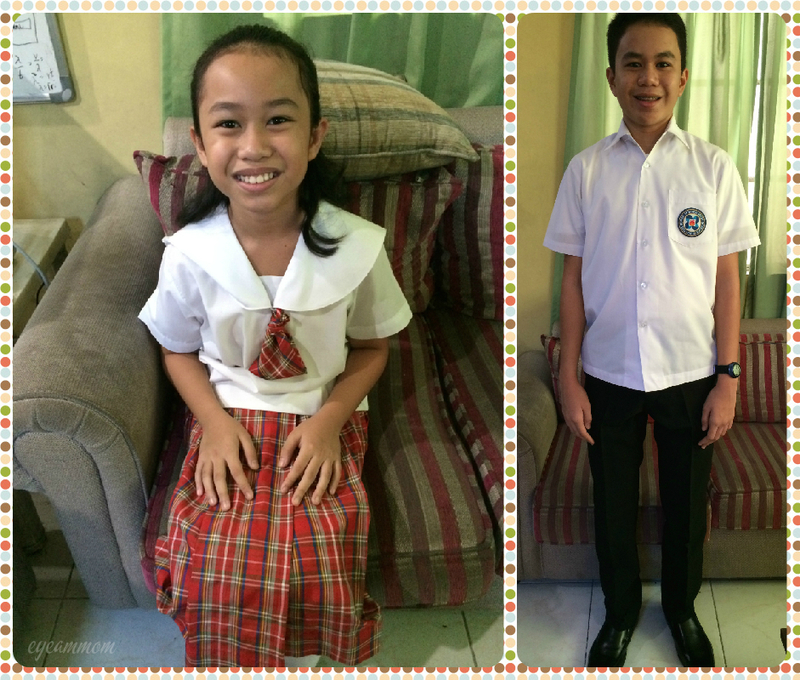 Today is the first day that both my kids are back in school. I am grateful that they are in good schools. My husband and I grew up in families which place a lot of value on education. We do too. May this school year be an enriching experience for all. This entry was posted in Grateful Project, Kids, School and tagged education, Grateful Project, School. Bookmark the permalink.